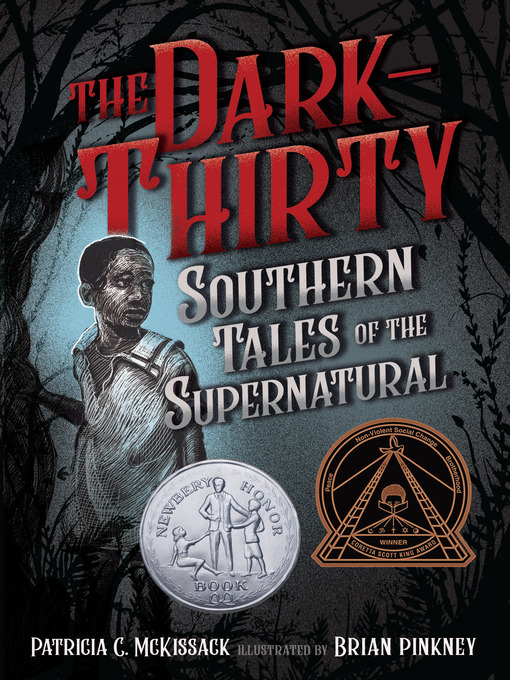 This Newbery Honor Book and Coretta Scott King Award Winner from beloved author Patricia McKissack offers a "stellar collection" of "ten original stories, all with a foundation in African-American history or culture" (School Library Journal). In that special half-hour of twilight—the dark-thirty—there are stories to be told. Mesmerizing and breathtakingly original, these tales are inspired by African American history and range from the time of slavery to the civil rights era. With her extraordinary gift for suspense, Patricia C. McKissack has created a heart-stopping collection of lasting value, a book not quickly forgotten.